We Create Professional Apps / Plugins for your phpFox Social Networking Script, built from the ground up. We use the latest web technologies to create simple and complex apps that will help you succeed in all your social network needs. We provide Free Support for our paid products, assisting you with any Questions you may have, we also provide Free Installation for all our paid products. We are always active on phpFox Github.com, listening to users feedback. This helps us create apps needed by admins, that are in high demand for their Social network / Community. When it comes to phpFox, we have plenty of Expertise! - First and foremost We too are customers of phpFox..
- We take pride in creating all our Apps and services to work from the beginning. - We use the latest web technologies in the creation of our apps. - We have more than 8 years experience with phpFox script. - We provide Excellent Customer Support. - Our Goal : 100% Customer Satisfaction always.. Installing our Apps is as easy as 1-2-3. 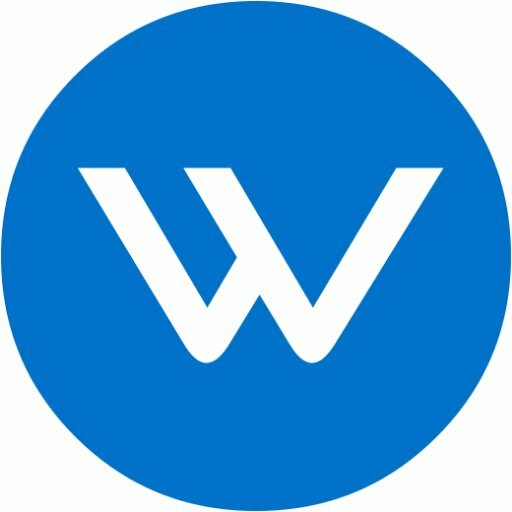 However, if you find yourself with no time to install our Apps, Please add a Support Request support@wlook.com, we will then have one of our developers perform a Professional installation for you. Designed with modern trends and techniques, our Apps will help you stand out from the rest of the Social Networks. - We will install our paid apps for free if you need assistance. Just send us a support request. - We provide Free Customer Support for all our paid apps for 1 year from original purchase date. - We can Install phpFox script for you if you need, we just ask a small Fee for our developers time. Open a support request email us at support@wlook.com and let us know you need assistance with Installation. *Installation of phpFox script will be just the basic install. **If you need more than basic installation, we can work with you to come up with a solution that works.